The aircraft on this list must have been designed in Australia, built in Australia, and flown successfully. This list covers primarily aircraft which have been given airworthiness certificates, approved for VH- registration or accepted into military service (there are separate lists for gliders, ultralight & recreational aircraft and helicopters), but I have listed several aircraft for which applications were made but but were not granted CoA's for various reasons. The list does not cover overseas designs which were produced in Australia, unless there was significant redesign or adaptation required. The CAC CA-27 Sabre is an example of this case, where a different engine and armament selection required redesign of more than 50% of the airframe. This is only intended as a list (not a detailed history of each aircraft). Follow the links in the right hand column (where available) for more information about the aircraft. For reference, you can see a current list of type certificates on the Australian Civil Aviation Safety Authority website by clicking here. Description: Single seat low wing aerobatic aircraft. 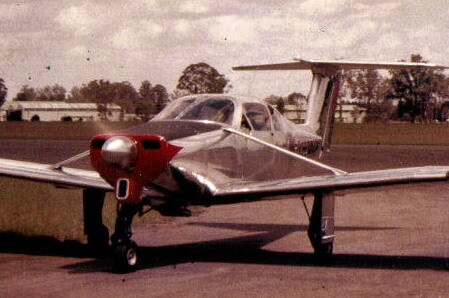 Comments: Developed from the earlier single-seat Supapup Mk.1, Mk.2 and Mk.3 models, the two-seat Supapup can be constructed to meet VH registration requirements. Aircraft Manufacturing and Supply Co. 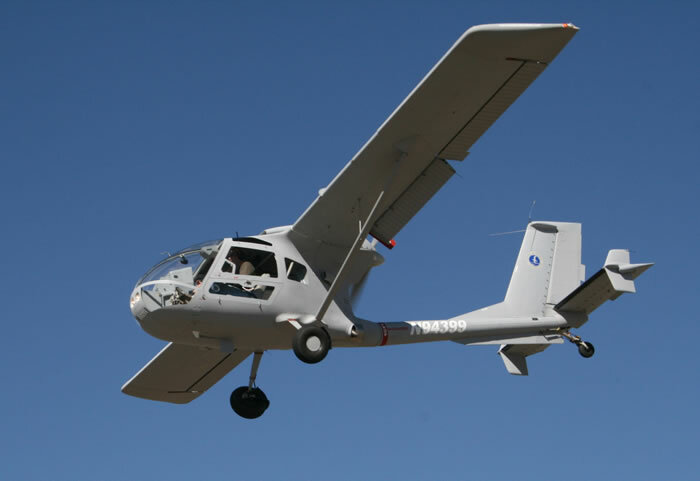 Description: Single seat high wing parasol sport aircraft. Description: Four-seat high-wing utility aircraft. 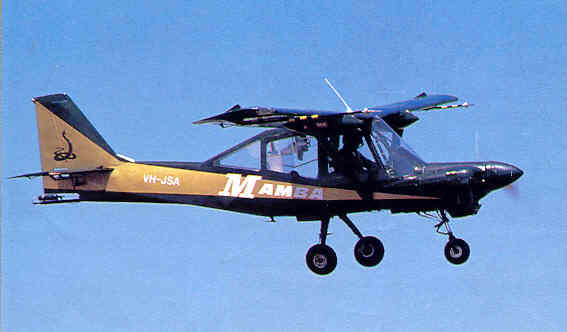 Description: Two seat high wing sport aircraft. 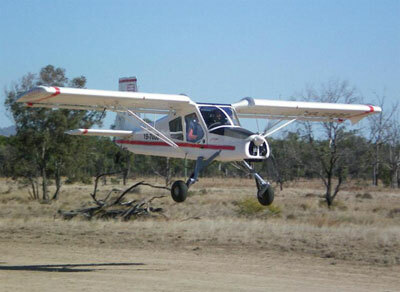 Description: Two seat low wing sport aircraft. Description: Two seat high wing utility aircraft. Comments: The Ultrabat was developed from the Winton Sapphire ultralight aircraft, and is intended to be a fully aerobatic aircraft. Comments: Designed for Hector Ross (who carried out most of the construction) as an entry in the Australian Aero Club's 1924 Lightplane Competition at Richmond (NSW). No Certificate of Airworthiness was issued, but the aircraft was required to pass an airworthiness inspection by the Technical Committee of the Club. Comments: Designed for Denzil MacArthur-Onslow as an entry in the Australian Aero Club's 1924 Lightplane Competition at Richmond (NSW). No Certificate of Airworthiness was issued, but the aircraft was required to pass an airworthiness inspection by the Technical Committee of the Club. Description: Single engine single-seat strut-braced high wing parasol aircraft. 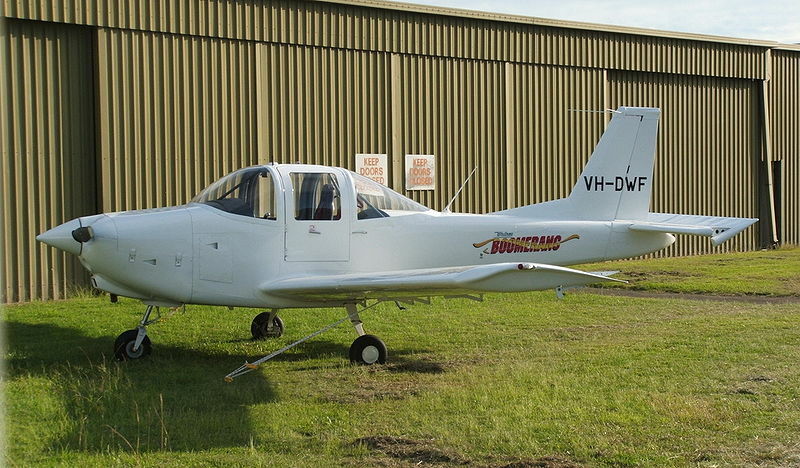 Comments: Registration VH-UPE was allocated but a Certificate of Airworthiness was never granted as the aircraft was damaged on its flight from Cootamundra to Melbourne for inspection and trials. Description: Two seat (side-by-side) single engine strut-braced high wing cabin monoplane aircraft. Description: Two seat single engined intermediate training aircraft. Description: Three seat twin engined bomber and reconnaissance aircraft. Comments: Prototype single-seat single-engined fighter aircraft. Description: Single-seat jet-powered fighter aircraft. 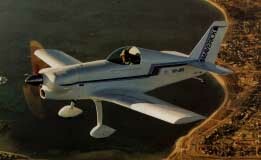 Description: Single seat low wing home-built sport aircraft. Description: 2 seat side by side tandem wing training aircraft. Description: Prototype for an 8-seat utility aircraft. Comments: Certificate of Airworthiness was never granted by Civil Aviation Board, but the aircraft made many flights around Melbourne and Geelong. Description: Single engined low wing experimental research aircraft. Description: 2 seat single engine jet powered retractable undercarriage low wing sport aircraft. Comments: Amateur-built jet powered aircraft, inspired by the Grumman Panther. Only one aircraft (VH-JLG) constructed. Description: Single seat agricultural aircraft. Description: Single engined single seat agricultural biplane. Comments: Designed as an entry in the Australian Aero Club's 1924 Lightplane Competition at Richmond (NSW). No Certificate of Airworthiness was issued, but the aircraft was required to pass an airworthiness inspection by the Technical Committee of the Club. Constructed by Smith & Waddington Ltd. 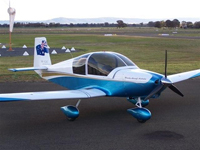 Comments: The SC-1 was developed by Southern Cross Aviation Limited as a training and sport aircraft. Only one SC-1 was produced. 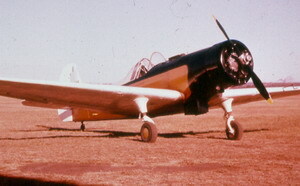 Comments: Only one Staig monoplane was produced, named "Young Australia". It was constructed by the designer in Melbourne. Design documentation was submitted for CofR but this was never issued. 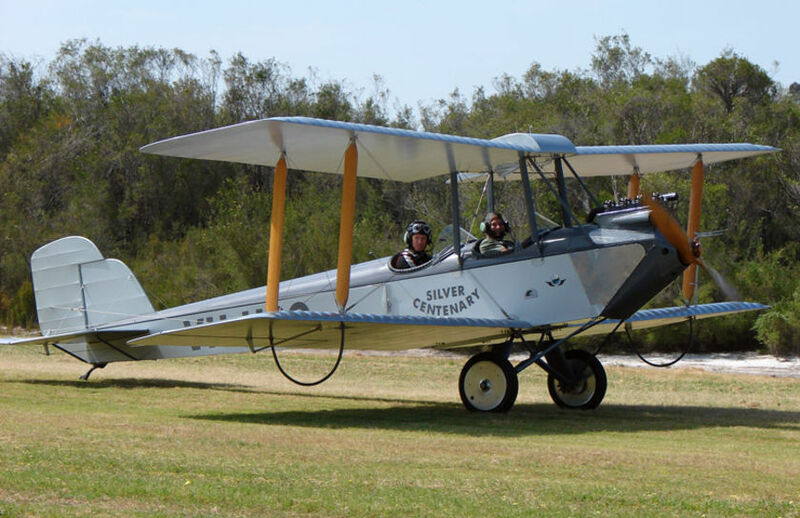 The aircraft had over 200 flying hours by the time it was disposed in a fire during 1941.